Click Buy Now to find discount. Contact us for more discount for bulk orders*. All submitted orders subject to stock availability. If a book is out of stock at its publisher or other suppliers, most likely it's the same here. 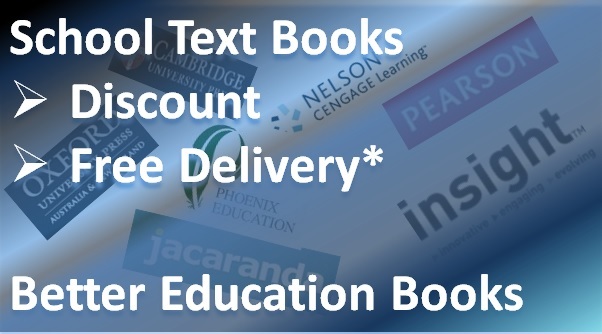 Discount and free delivery available: up to 20% off depending on order value and products/publishers. Further discount is available for bulk buy. Free shipping and handling thresholds depend on order value and products / publishers as well. It will be worked out automatically when you order online. If the ordered items are from multiple publishers, there may have a separate shipping and handling fee for each publisher. However free shipping and handling will be provided when the total order value is over the thresholds. TIPS: bulk or group buy to save the shipping and handling cost.